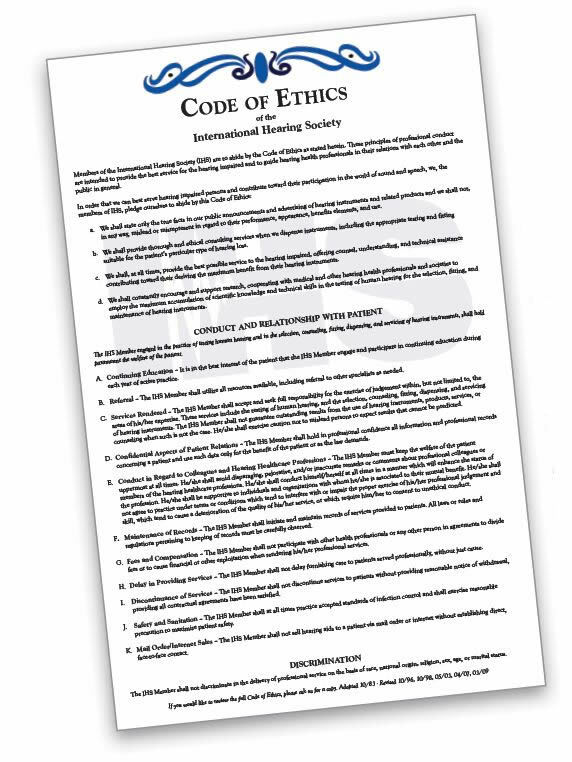 **For licensed IHS Professional Members only** This stunning 11x17 certificate showcases your name as a member in good standing and affirms that you not only abide by the IHS Code of Ethics, but that you also maintain the highest standards of technical competence. 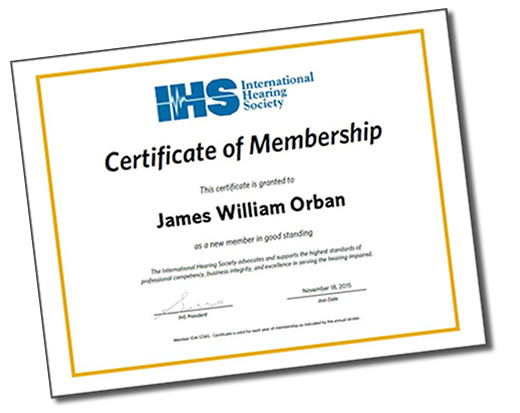 Printed on high-quality heavy linen stock and adorned in blue and gold foiling and the official IHS certificate logo, this is a MUST for all members’ offices. Framing is not included. Custom fonts are not available.